Deemed the “big city” of Talbot County, Easton is as sophisticated as it is lively. Featuring a world-class theater, renowned art galleries and impeccably curated museums, it's the heart of the Shore's arts and culture scene. This mini metropolis draws international artists, musicians and cultural connoisseurs to a series of acclaimed festivals each year. And it's a foodie town to boot, chock-full of hidden culinary gems. Come for a show, stay for a week. This art lovers' retreat is rated among the Top Ten Best Small Towns and Top 100 Small Arts Communities in America. Like an old-fashioned postcard, Oxford is picture perfect. Surrounded by water with Town Creek to the east and the Tred Avon River to the north and west, the town's waterways bustle with the passing of yachts, sailboats, powerboats and its own Oxford-Bellevue Ferry. Author James Michener even penned the novel Chesapeake in this peaceful nautical oasis. 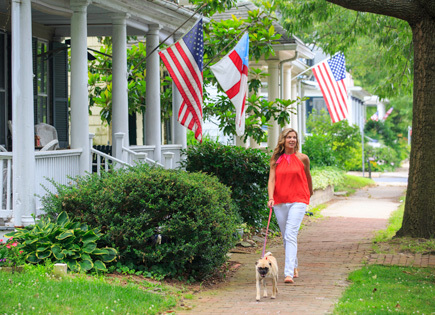 Take a stroll back in time as you navigate the tree-lined streets, peppered with historic homes and picket fences, charming inns and taverns, and a local ice cream creamery. It's a quiet escape with water views around every turn. Though its picturesque setting earned national attention as the backdrop for the movie Wedding Crashers, St. Michaels' physical beauty offers only a glimpse of its idyllic charm. 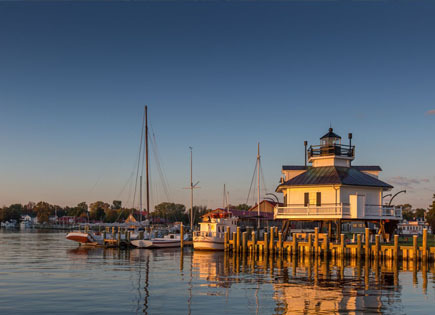 Nestled along the Miles River in the heart of the Chesapeake, the historic waterfront town provides itineraries for trips of all kinds, from romantic getaways to family vacations. 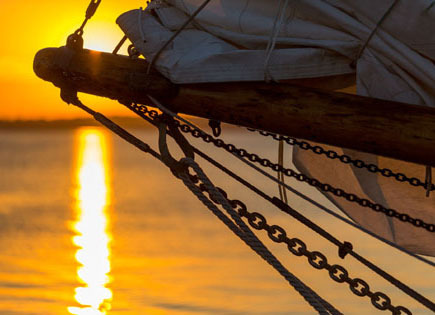 Home to museums and boutiques, gourmet restaurants and crab shacks, and plenty of adventure by land or by sea, foodies, sailors, wine connoisseurs and art enthusiasts alike can get lost in all the town has to offer. 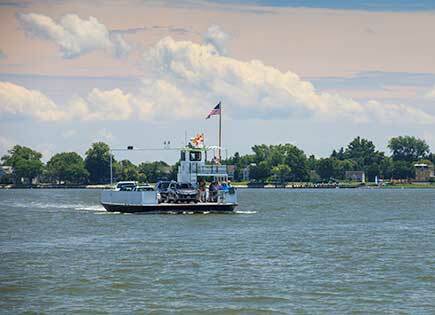 A quintessential historic American waterfront village, Tilghman Island is just off the beaten path on the southernmost tip of Talbot County. Watermen reign, pristine landscapes abound, and crowds only exist at the annual crab feasts and docking contests. 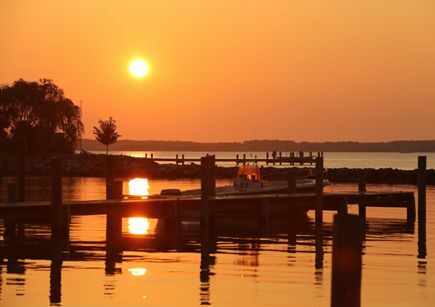 Nestled between the Chesapeake Bay and the Choptank River, the island offers serene vacations marked by fishing, crabbing, boat rides and relaxation. 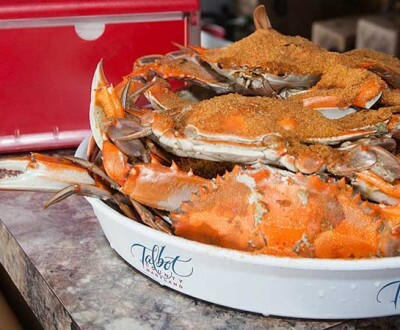 This waterman's territory brims with unmatched hospitality and is just the place to leave your stress behind — and sample the Chesapeake Bay's best seafood.